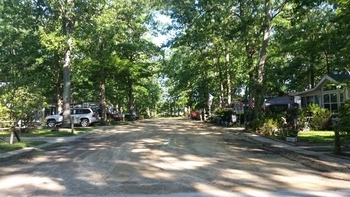 Carol Lynn Resorts Campground has been owned and operated by the Saduk family since 1978 and is one of the first condo style campgrounds in South Jersey. With no guest fees your friends and family are always welcome! 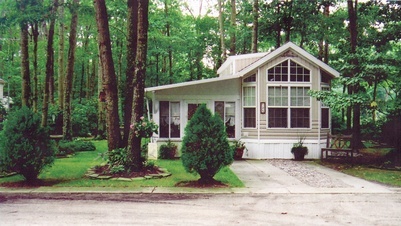 Sites are designed to accommodate Recreation Vehicles, Travel Trailers, and Park Models as well as a small yard and private driveway.